After heating up the winter with a marathon of releases, DONT BLINK are picking up the pace once again! 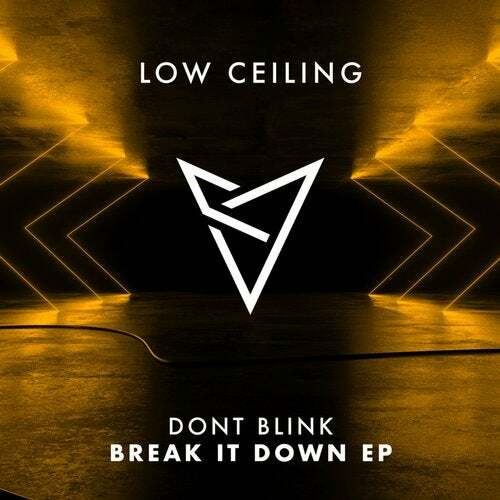 With the first solo EP on LOW CEILING, the duo showcases their diverse range of production skills, while setting the tone for a massive summer of releases on the label. The absolutely grooving title track BREAK IT DOWN flashes clever percussion work into an upbeat bassline while B-side FEEL SO NASTY offers a similarly unrelenting energy with a filthy beat and intoxicating rhythm getting down and dirty.